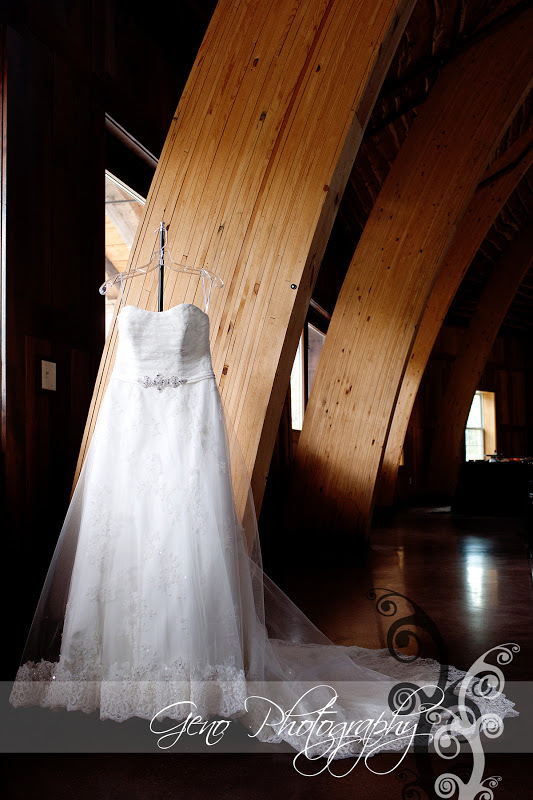 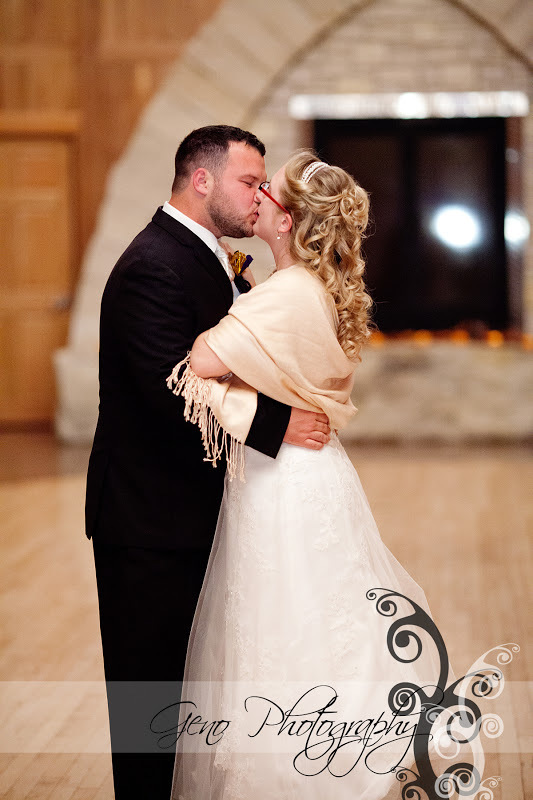 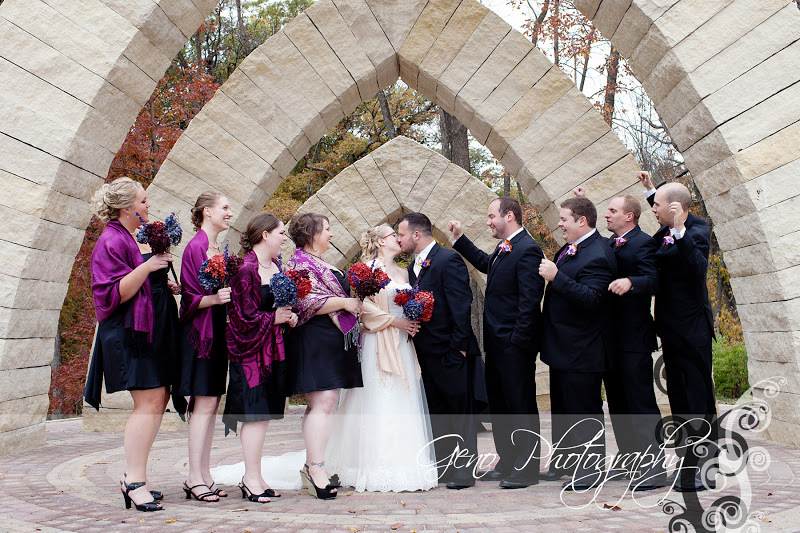 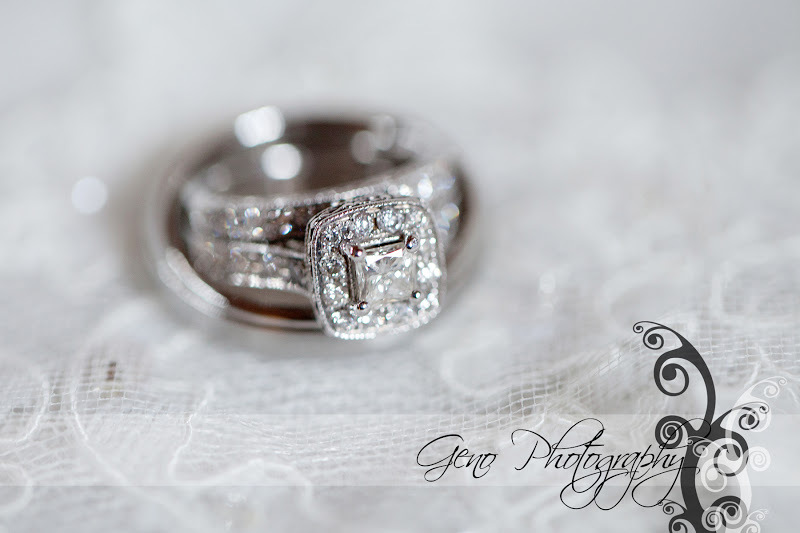 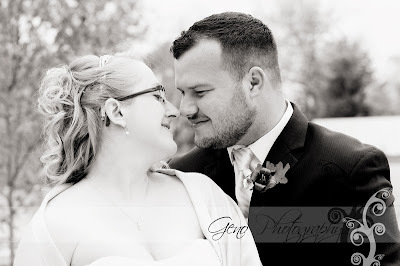 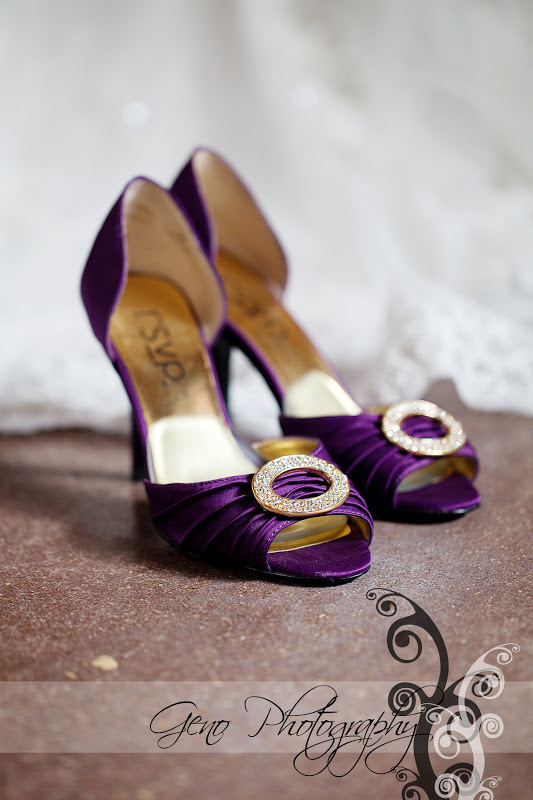 After Kassi finished getting ready, we had their first look and began the formal session. 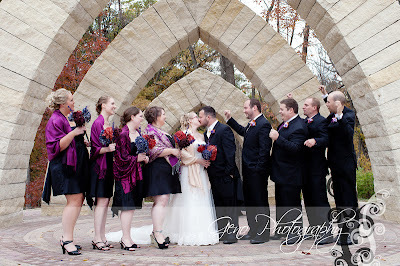 Kassi definitely was thinking ahead by purchasing herself and her bridesmaids shawls for the big day. 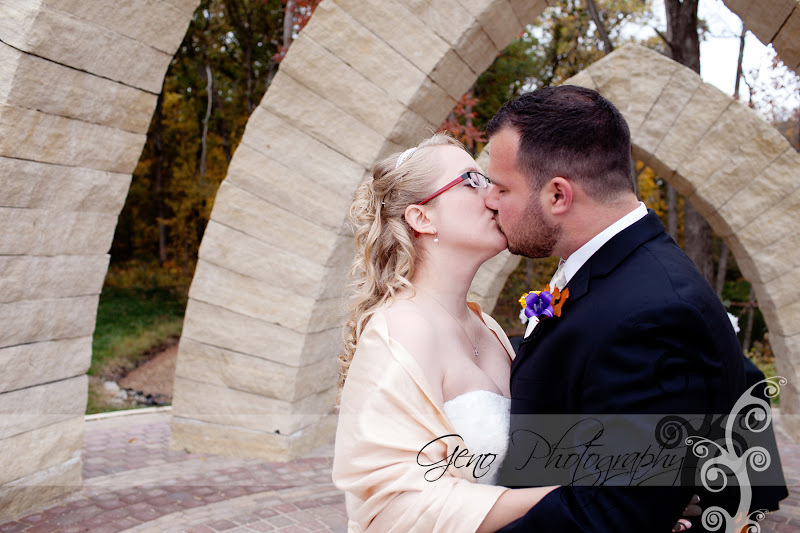 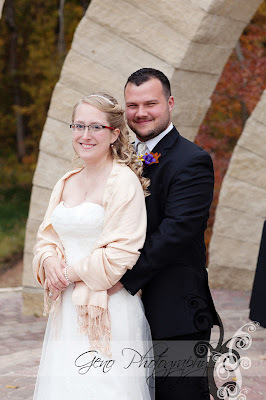 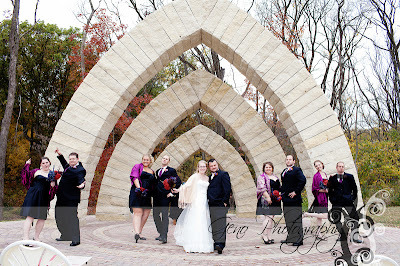 We finished pictures as quickly as we could so everyone could warm up a bit before the ceremony began. 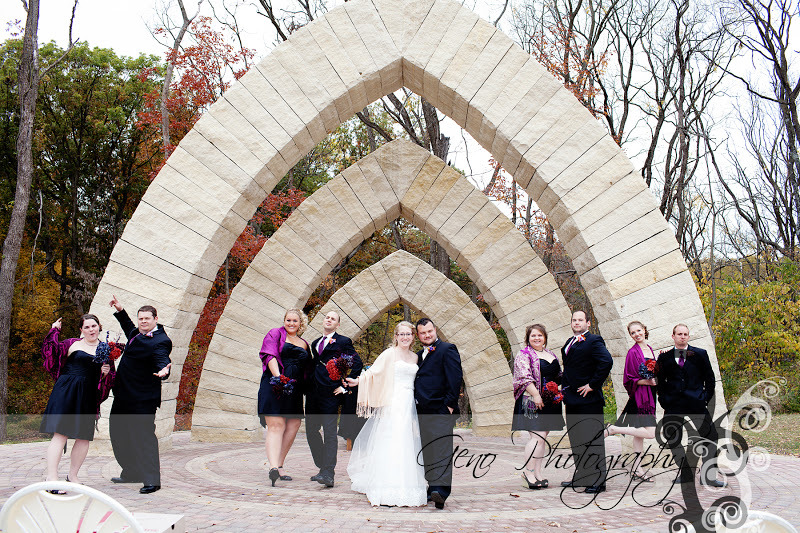 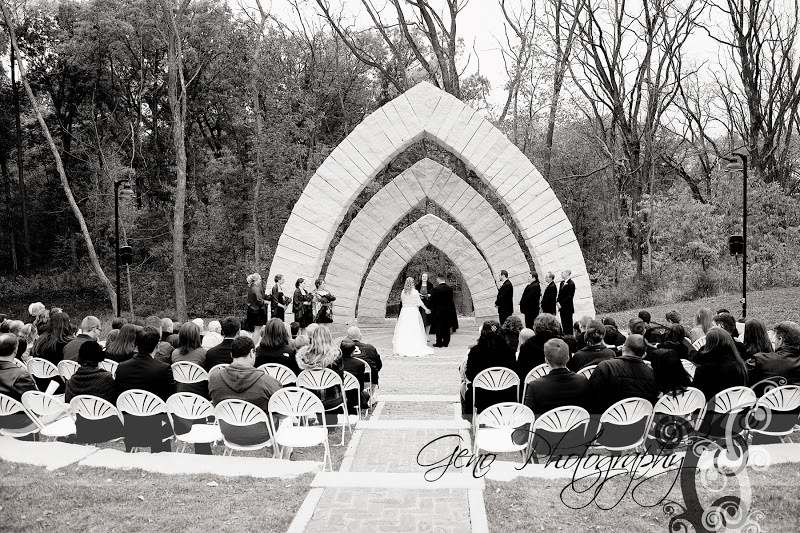 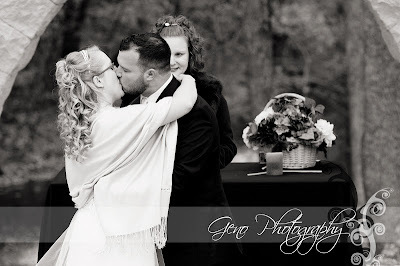 The ceremony was beautiful and very personal, held under the arches beside the barn. 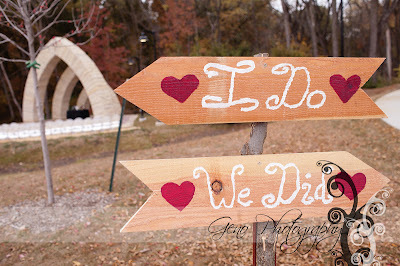 It was officiated my Mitch's cousin who added so many special touches (and some humor) to the event. 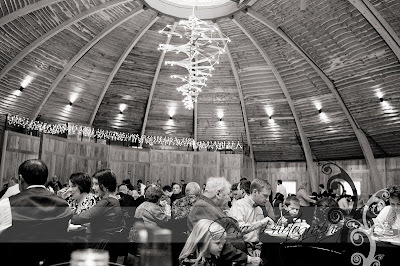 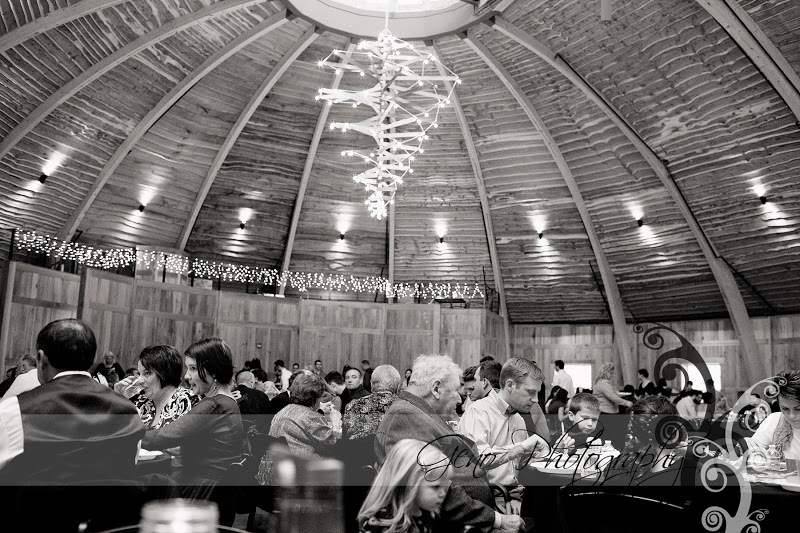 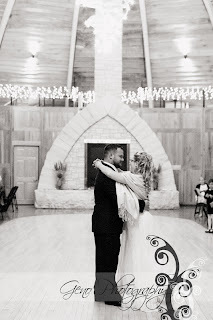 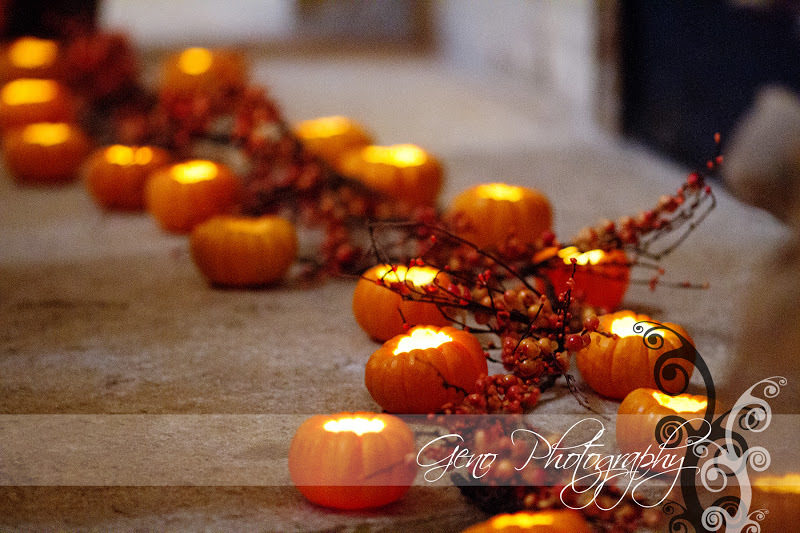 Their reception inside the barn was beautiful. Many congrats to the newlyweds, Mitch and Kassi! Thank you for allowing me to share in your wedding day.